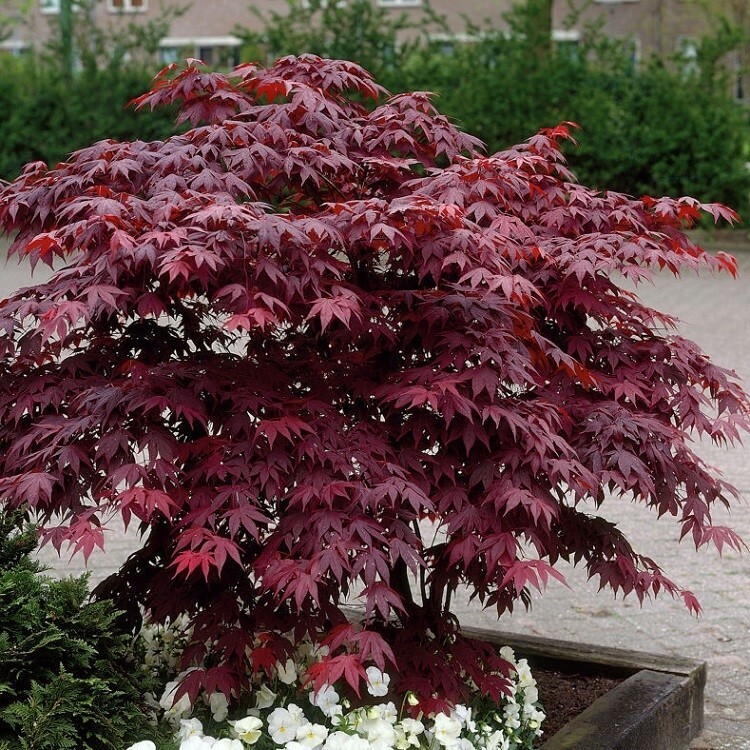 This gorgeous Japanese maple is a specially selected deep purple-red leaved variety. 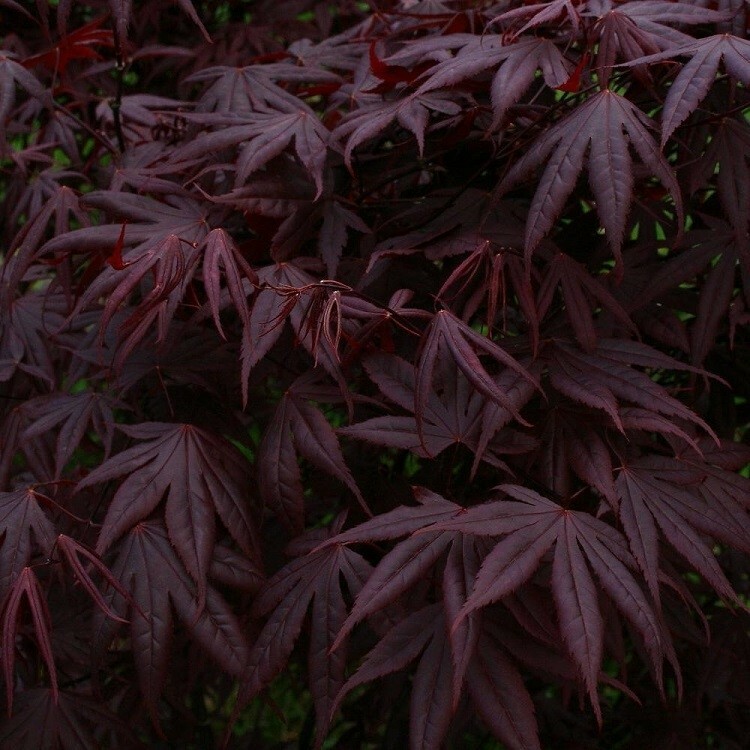 With each leaf outstandingly shaped and palmatate, they are of the deepest Purplish-Red available in acers, and turn a deep, deep Red in Autumn. 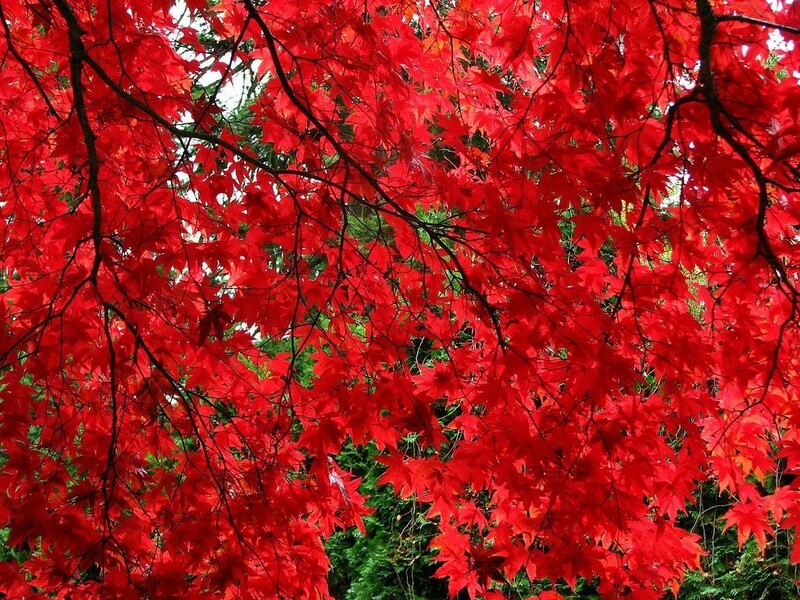 Extra bushy plants supplied in approx 2-3 Litre containers.